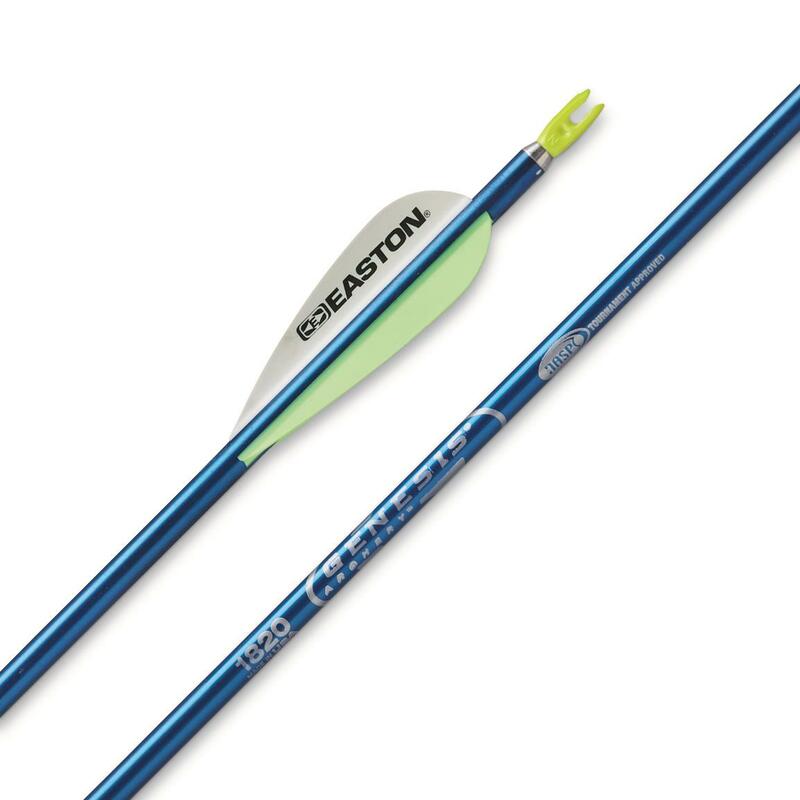 Made from 7075 aerospace alloy, the Easton® Aluminum Genesis Arrow is guaranteed to fly straight and true. 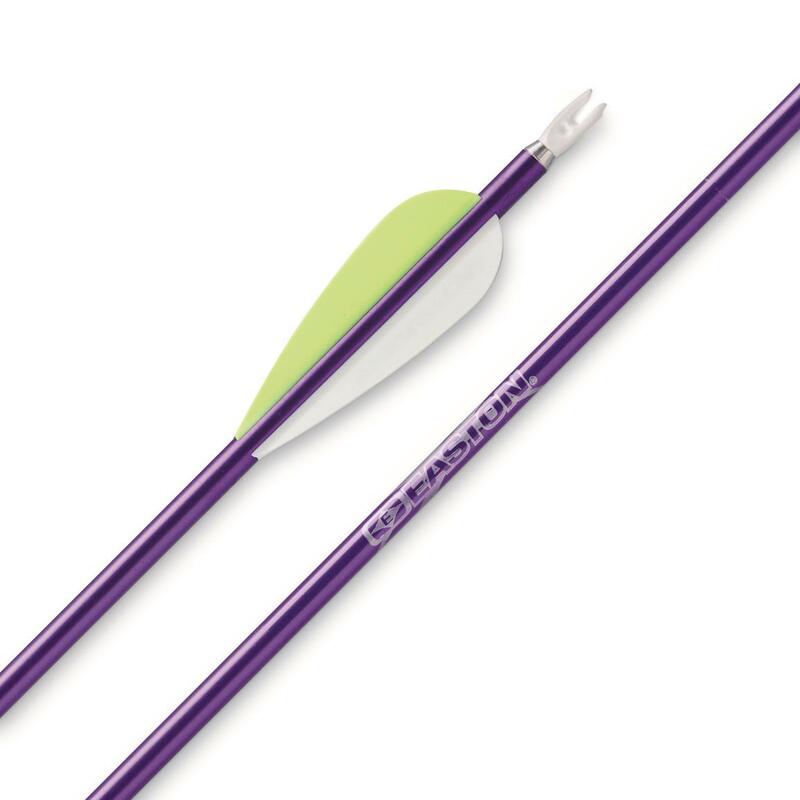 Easton Genesis Arrows are the only arrows approved for all NASP tournaments and events. Includes N-Nock, 59-grain point, and G-UNI bushing.